Provide comfort for the family of Rita Paquette with a meaningful gesture of sympathy. 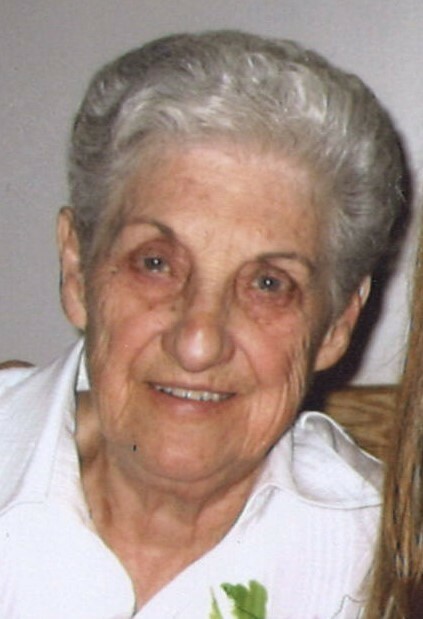 Rita Victoria Paquette (nee Aquino) passed away at the age of 89 at Southbridge Roseview Manor on February 10, 2019. Born in Port Arthur, she was a lifelong resident of the Thunder Bay area. She was a member of the Catholic Women’s League, St. Margaret’s Church, and T.O.P.S. Rita enjoyed playing cards, cooking, spending time at the family camp at Hawkeye Lake, travelling to Arizona with her husband Jack and later by herself, and going to swimming classes with her friend Marg Desrosiers. Rita will be lovingly remembered by her son Ronald and his wife Nadine, step-grandson Adam Cassidy, grandson Zachary, sister-in-law Eleanor Aquino, daughter-in-law Linda, granddaughter Rachelle, and grandson Joshua. She was predeceased by her husband Jack, son John, parents Silvio and Frances Aquino, sisters Stella Holmes, Mary McCracken, Carmel Williamson, Irene Dahl, Doris Pratt, Julia Huggins, June McLeod and Helen Strawson, and brother James Aquino. Funeral services will be held on Friday, February 15, 2019 where family and friends will gather at St. Margaret’s R.C. Church at 11:00AM for a funeral mass celebrated by Rev. Ciaran Donnelly, followed by interment at St. Andrew’s Cemetery. Visitation will be held in the evening of Thursday, February 14 from 5-7PM at Sargent & Son Funeral Chapel, 21 N Court St., with prayers beginning at 7. In lieu of flowers, donations may be made to the Alzheimer’s Society of Thunder Bay or the Canadian Cancer Society- Northwest Region. Online condolences may be made at www.sargentandson.com. 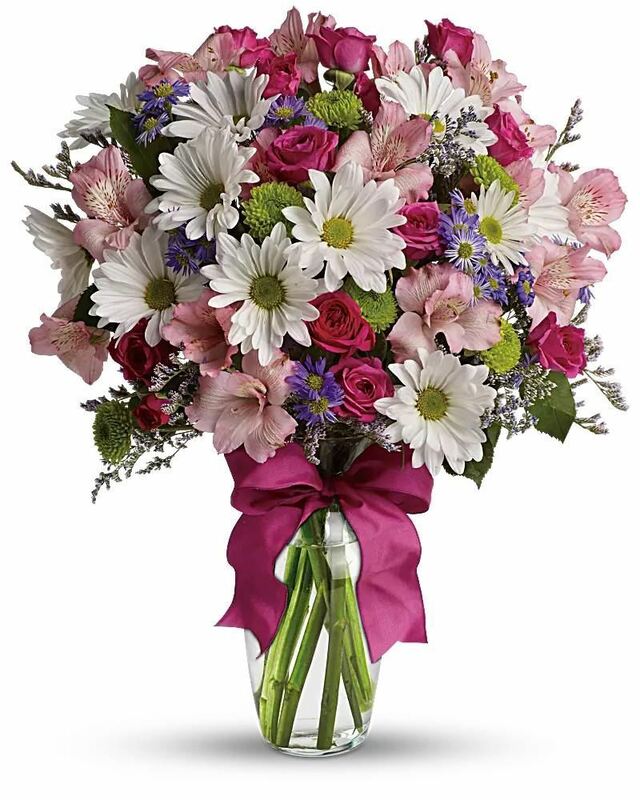 To send flowers to the family of Rita Paquette, please visit our Heartfelt Sympathies Store. Vigil prayers will begin at 7:00 p.m.
We encourage you to share any memorable photos or stories about Rita. All tributes placed on and purchased through this memorial website will remain on in perpetuity for generations. Ed, Johanne, Elina,& Stephen Aleksiejan sent flowers to the family of Rita Paquette. From Peter, the Executive and all the Members at IAM Local 1120 Our Deepest Condolences. Love and prayers to our dear friends Ron and Nadine, Adam and Zachary. Condolences to all of Rita’s family- she will be remembered in the hearts of many. To the whole family: I well remember Rita and her sisters living on Ruttan Street. I, Laura Kerelchuk, Harnett enjoyed the baking and foods that were always sent over to taste. My Mom, Olga Kerelchuk enjoyed the friendship and companionship of all of the Acquino family. My sincerest sympathies go out to all. The memories will last forever. Ed, Johanne, Elina,& Stephen Aleksiejan purchased flowers for the family of Rita Paquette.